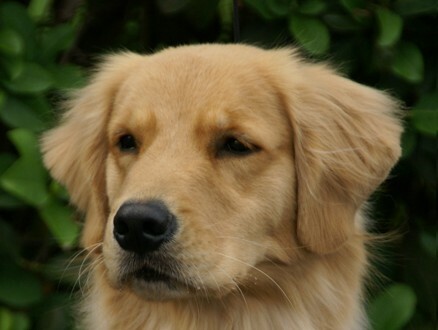 Gemini Goldens brings together their beautiful golden retrievers with caring owners. It is their goal to find loving homes for each and every one of their golden retrievers. 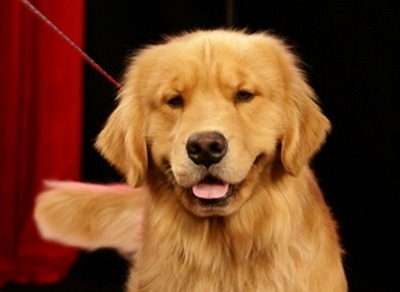 Gemini Goldens’ integrity is the best among breeders in Florida and the entire United States, bar none. Golden Retrievers are commonly affected by CPRA, an eye disease that can lead to severe vision loss or blindness. 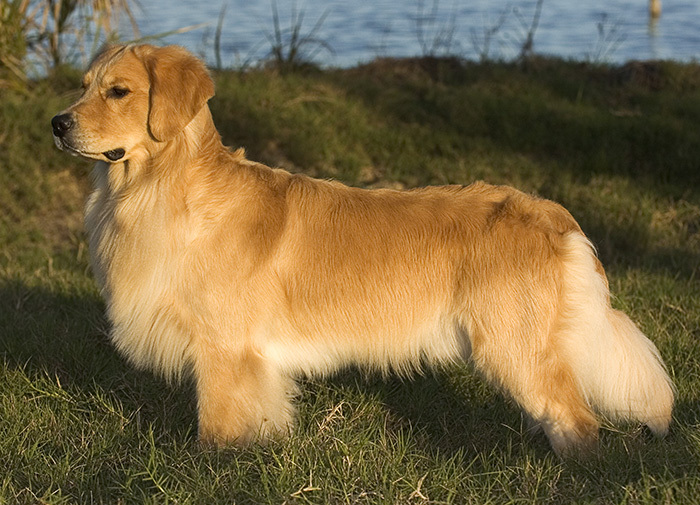 Many less reputable breeders do not regularly screen their Goldens for CPRA which is known to be an inherited disease. We consistently screen our studs to ensure that your puppy is not vulnerable to CPRA. 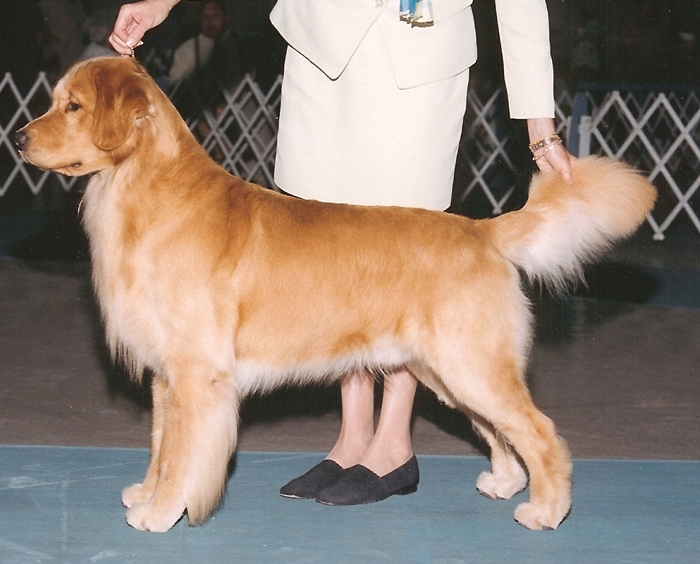 By breeding the finest lines, Gemini Goldens can guarantee the health of all of its golden retriever puppies. Some other breeders in Florida fall well short of Gemini Goldens’ standards. 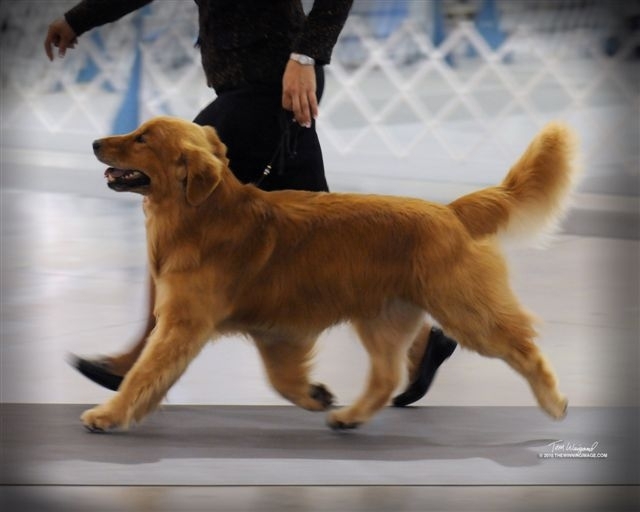 One important standard is that Gemini Goldens will not breed a dog that has any trace of a problem in its lines, from cataracts to hip dysplasia. We also show-test and temperament-test each litter, and provide each new owner with a veteranarian's health certificate for their puppy. Gemini Goldens will give your family a best-quality show golden, or a loving pet golden from the finest lines available in the country. When it comes to a golden retriever breeder with experience, thoughtfulness, and integrity, Gemini Goldens is your number one choice in Florida!